Tony Cingrani has agreed to a one-year deal worth $2.65M with the Dodgers. 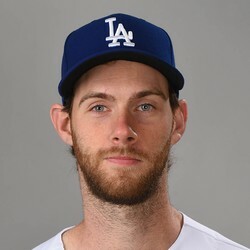 Cingrani hasn't started a regular season game since 2015 and should stay with the Dodgers as a reliever. He had a 4.76 ERA through 30 appearances last year with LA.